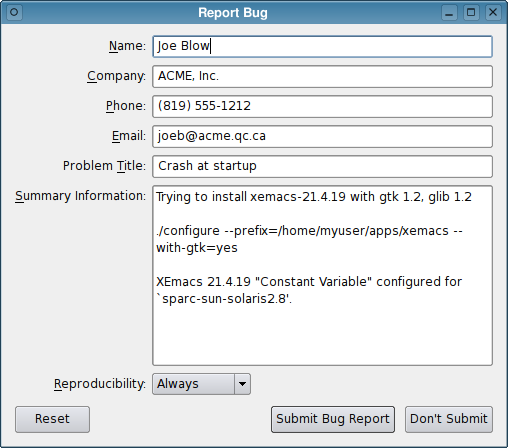 To us developers, QFormLayout is good news for another reason. Have you ever found yourself writing code like the following? In the QFormLayout version, each call to addRow() creates a QLabel behind the scenes and sets its buddy. Conceptually, a QFormLayout consists of rows. Rows are created using addRow() or insertRow(). A row consists of a label and a field, both of which can be arbitrary QWidgets. If a QString is passed for the label, a QLabel is created, as we saw in the preceding example. It is also possible to add items that span both columns by calling addRow(QWidget~*). Label alignment: Whether the labels in the left column are left or right aligned. Windows and GNOME specify left alignment for labels, whereas Mac OS X and KDE specify right alignment. Row wrap policy: QFormLayout supports three row-wrapping policies:~wrap long rows, wrap all rows, and don't wrap rows. 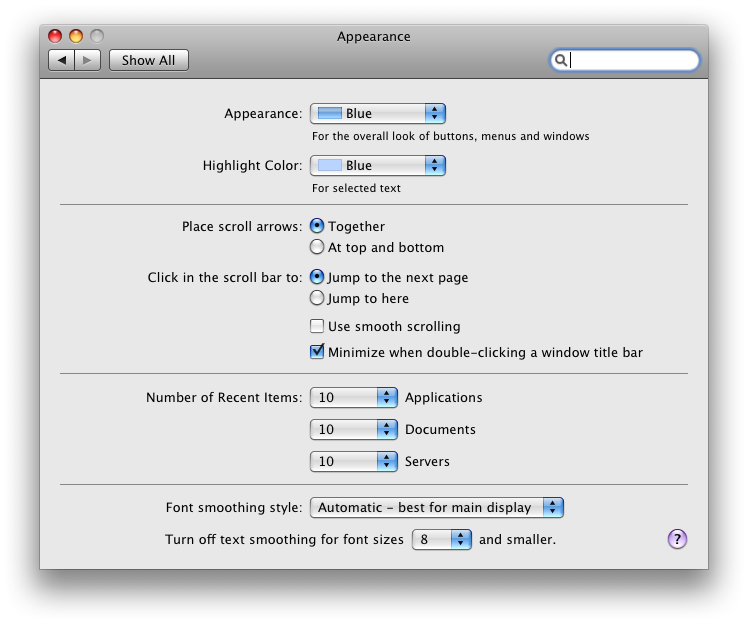 The "don't wrap rows" policy is the default on all desktop platforms, where screen space is abundant. 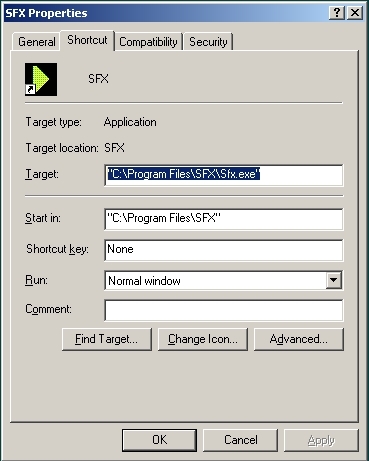 Field growth policy: On Windows, the field widgets typically expand to take all the space available, whereas on Mac OS X, they tend to stay at a fixed size. 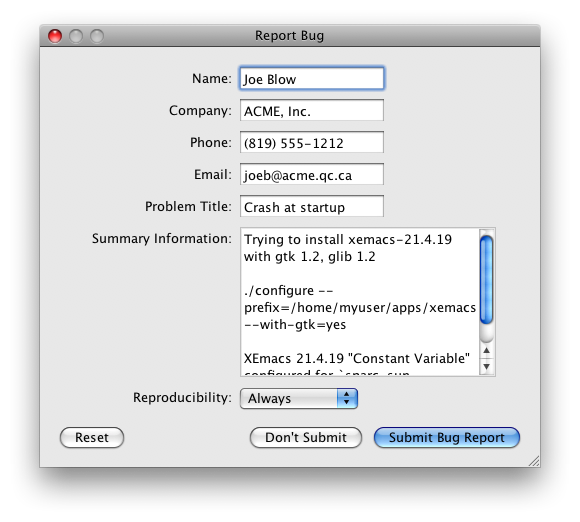 Form alignment: On Mac OS X, the form should be horizontally centered in the window if there is extra space available. For all of these, QFormLayout queries the QStyle to obtain default values but lets you override them if you need to. We create some editor widgets for the form, as well as a QDialogButtonBox with three buttons. 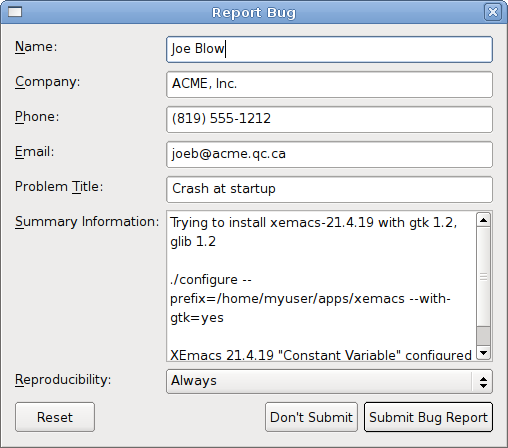 We create a QFormLayout and populate it with rows, one row per editor widget. 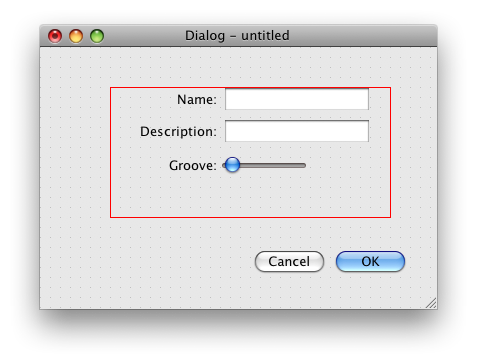 Then we insert the QFormLayout in a QVBoxLayout that also contains the QDialogButtonBox. Finally, the Reset button is connected to the reset() slot, which resets all the editors. 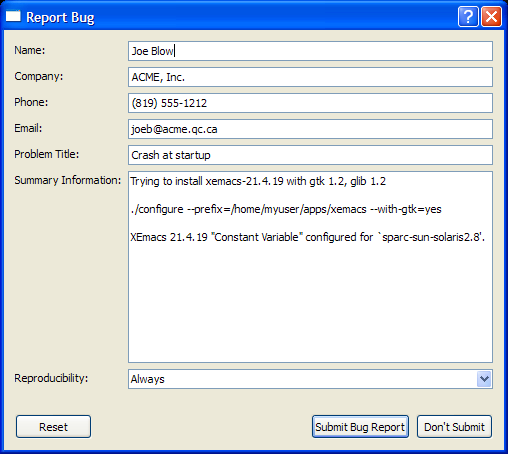 The bug report form presented above can also be developed in Qt Designer, by dragging a QFormLayout onto the form and then the child widgets into it, much like we would do for a QGridLayout. If you want to port existing .ui files to QFormLayout, you can simply edit the .ui file and replace QGridLayout with QFormLayout, since both have the same serialization format. Qt is good at providing the fundamental mechanisms necessary to develop powerful cross-platform applications. What we see now is that it is also gradually expanding to provide higher-level APIs that encapsulate platform -specific idioms. An example of this is QDialogButtonBox, which was introduced in Qt 4.2 as a higher-level abstraction for a QHBoxLayout containing buttons, taking care of ordering them according to the platform's guidelines. QFormLayout follows in this tradition, and you can expect more classes like it in future Qt releases.